Thank you for the opportunity to share this presentation and give you a detailed explanation as to why selecting me, as your exclusive real estate agent, will be a decision you will be very glad you made. 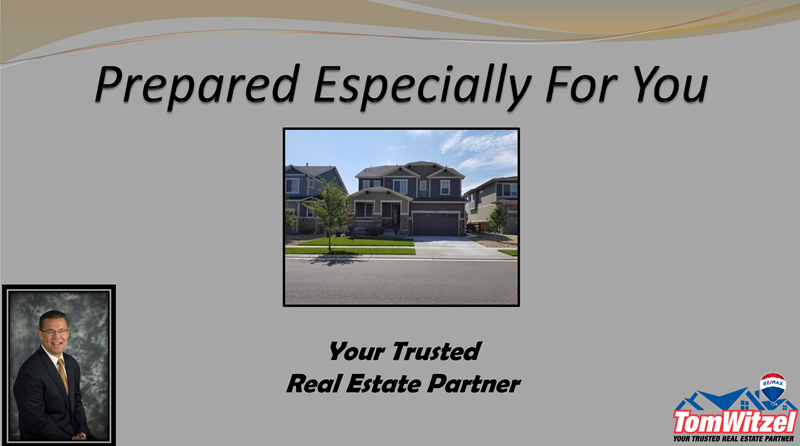 This presentation is designed to help you understand the steps involved in the purchase of a home, as well as the benefits you will receive as my client. I can assure you that in addition to my determination, professionalism, and honest work ethic; I will never loose site of your needs and your goals. Seeing people buy new homes is one of the most satisfying sides of this business – the time we real estate agents are most likely to feel that we’ve made a meaningful contribution. I am always available to answer any questions you may have.